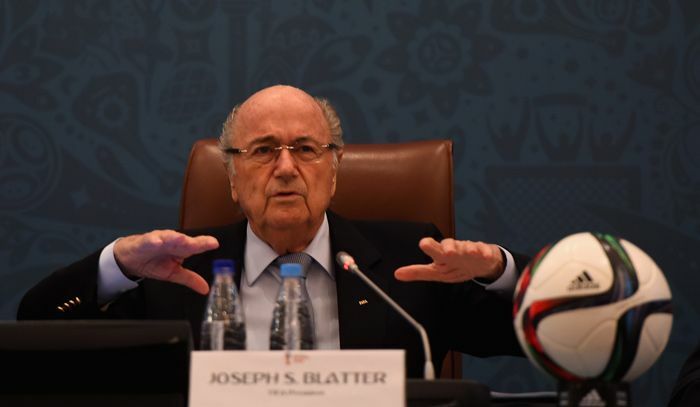 Home » Sports » Criminal proceedings against Sepp Blatter: what's next for FIFA? 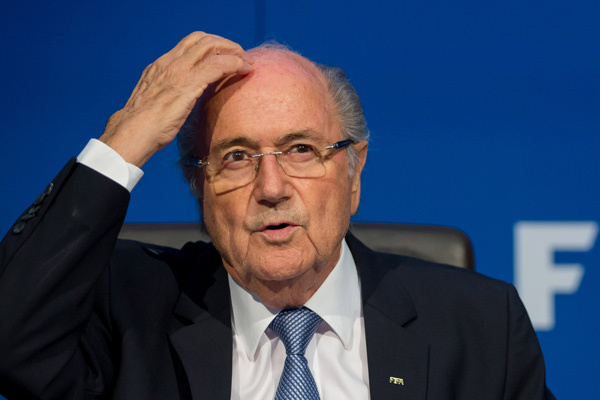 Criminal proceedings against Sepp Blatter: what's next for FIFA? Criminal proceedings have begun against Sepp Blatter. Could the FIFA president be heading to prison? It was supposed to be a usual day at work for FIFA president Sepp Blatter. The 79-year-old football administrator was set to address the press on the evening of 25 September in Zurich. With FIFA secretary general and close aide Jerome Valcke being placed on leave after being accused of involvement in a ticket sale scam during the 2014 World Cup, Blatter was expected to answer questions from reporters. However, moments before the press conference was set to start, it was unexpectedly cancelled. Then, a few minutes later, a bombshell was dropped. It emerged that representatives of the Swiss Attorney General had showed up at the FIFA headquarters in Zurich, and were questioning Blatter. The Swiss administrator's computers had been seized, and moments later, the Attorney General released a statement confirming that criminal proceedings had been initiated against Blatter. What is Blatter being investigated for? "The Office of the Attorney General of Switzerland (OAG) has opened criminal proceedings against the President of Federation Internationale de Football Association (FIFA) on suspicion of criminal mismanagement as well as - alternatively - on suspicion of misappropriation," the Attorney General's statement read. The first charge, 'criminal mismanagement', refers to a TV rights deal involving disgraced Caribbean football administrator Jack Warner, in which the latter made a profit of 11 million pounds. Blatter had signed the papers for the deal in 2005, allowing Warner's Caribbean Football Union (CFU) to buy the rights for the 2010 and 2014 FIFA World Cups for a paltry 389,000 pounds. The second charge, 'misappropriation', relates to an alleged payment of 2 million pounds in 2011 to current UEFA president Michel Platini, which the Attorney General has referred to as a 'disloyal payment'. The payment was made for work performed between 1999 and 2002, and in the view of the Attorney General, it was against the best interests of FIFA.  Is the big fish finally in the net? So far, two separate investigations on FIFA, in Switzerland and the US, have seen some of the organisation's top officials implicated in relation to a number of scams. However, outgoing president Blatter's name had been missing from both the investigations. 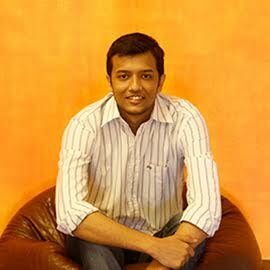 The new development is a major game-changer in that regard. As per the Swiss criminal code, if charges against Blatter are proved, which now looks a very real possibility, he could face a sentence of up to five years in jail. Blatter has managed to dodge US investigators so far by refusing to travel out of the country, but he faces a new dilemma following Friday's developments. More importantly, however, the Swiss investigation had mainly been restricted to the bidding processes for the 2018 and 2022 World Cups, and the latest criminal proceedings mean that the scope of the investigation has been further widened. 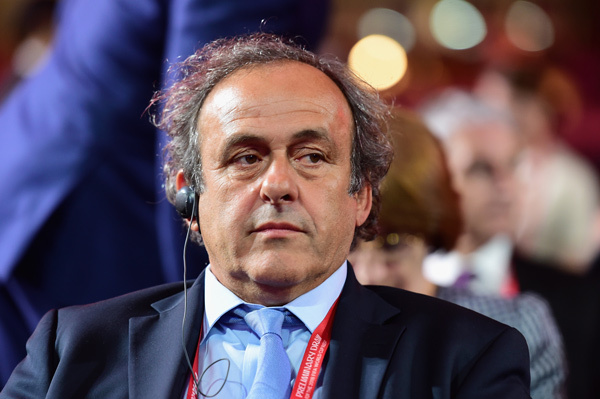 What does it mean for UEFA boss Platini? UEFA president Platini was questioned by Swiss investigators as well on Friday evening, in relation to the payment made to him by Blatter. While it remains unlikely that he could face time in prison, his involvement in the current investigation could be a major blow to his hopes of succeeding Blatter as president of FIFA next year. Blatter had announced he would be stepping down in June, after having been in the chair since 1998. On Saturday, the independent FIFA Ethics Committee opened an investigation on both Sepp Blatter and Michel Platini. As per reports in the European press, both the individuals could be suspended from the organisation within the next few days, which would rule out Platini from the presidential race. Platini was considered the favourite to win the presidential election in February 2016, so rival candidates Prince Ali (Jordan) and Chung Mong-joon (South Korea) will emerge as the biggest winners from these developments. The former French footballer has already been under the scanner because of his close ties with Blatter, and his involvement in the investigation will provide further ammunition to his critics. The credibility of FIFA has already been damaged beyond repair by the events of the last few months. Which is why next year's presidential elections have now assumed much greater significance. Smaller footballing nations, especially those from Asia and Africa, had been apprehensive about voting for a UEFA-backed candidate (Prince Ali) in the presidential election earlier this year. Platini had hoped to profit from the lack of support for Prince Ali at next February's extraordinary FIFA congress, but the developments could see new candidates emerge in the coming weeks, as well as turn Platini's backers against him. In the larger scheme of things, taking over from Blatter will be a major challenge for whoever emerges as the winner in February. With a huge organisational shake-up looming at FIFA, Blatter's successor will have his/her task cut out. While cleaning up the organisation will be nowhere near easy, the new president will also be required to deal with the fallout from the ongoing investigations. Communal riot erupts in Ranchi, but is it aimed at Bihar?